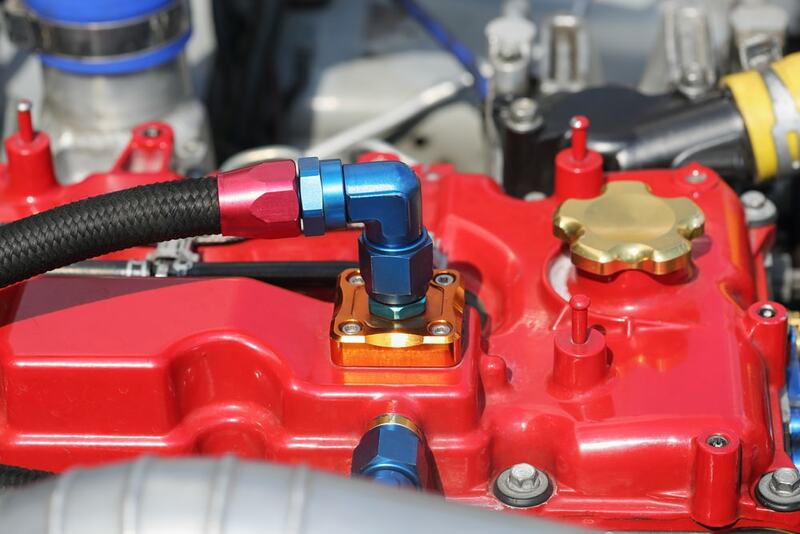 You can install race car hose fittings easily and properly with some of these tips. They’ll keep you from having to take your work apart and put it back together again – and will keep you from losing a race because of a leak from improperly installed hose pipe end fittings. Before you put the hose and fittings together visually inspect both pieces. If the fitting slips on the hose; the hose is hard, charred, cracked or otherwise damaged or the hose is leaking at the fitting, replace the hose and fitting. The hose should also be round and straight, not flat or twisted. Also, check for dirt buildup and worn shields, guards and clamps. Replace them as needed. Straight thread fittings that are adjustable give you a better fit and allow you to position the hose with 360 degrees of alignment. This type of joint is also leak-free, so there is no need for tape or other sealants. Finally, this type of end is less susceptible to over tightening, plus they are reusable. Combine a straight thread fitting with swivel nut fittings on straight connectors for tight spaces. If you cannot rotate a T-fitting or an L-fitting, you may not be able to tighten it properly. Before you take your vehicle on the road or to the track, make sure you operate the system at its maximum pressure. This will show you if your hose end fittings have any leaks. Alternatively, if you have a pressure tester, you will be able to test the system without starting the vehicle. In addition to checking the hoses and end fittings, be sure to check any seals that are used in the hoses. If they are elastomeric seals, they have a tendency to harden and deteriorate. Be sure to inspect them and replace them as needed. 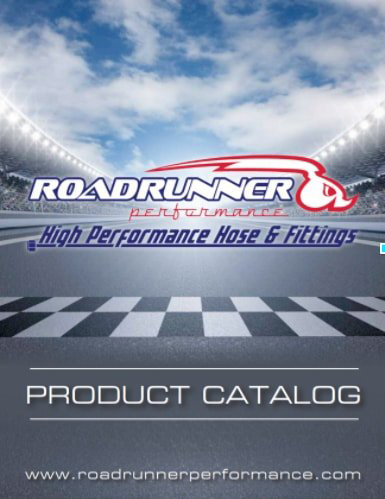 Visit Roadrunner Performance for more information about high-performance parts.